When the pain, suffering, affliction comes from you love the most, death seems to be imminent. The feeling is too painful, it can only be expressed by dard shayari. 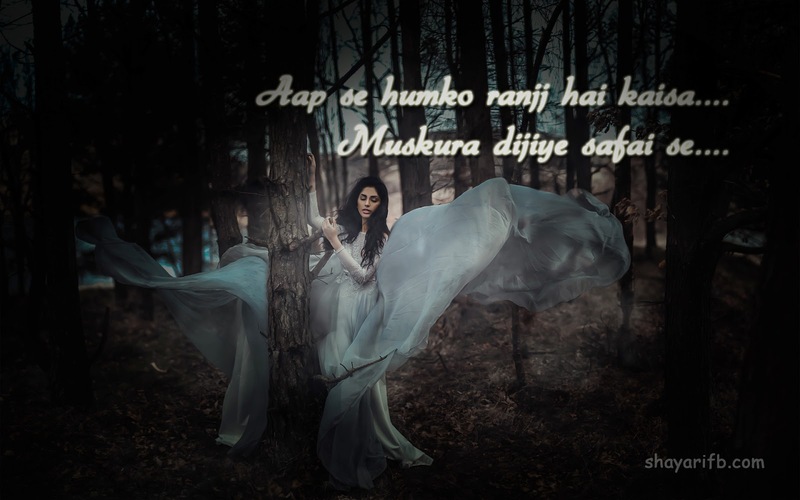 Shayari is not only about nice phrasing of sad words but it about the dard and pain in the shayari. Dard shayari is a nice way to convey your feeling and your sentiment. 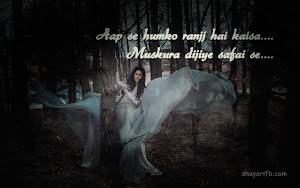 So if your heart is broken and you feel miserable, dard shayari is the best choice to practice. Choose your best dard shayari and conquer your suffering. Ab jafa se bhi hain mahrum hum.. allah.. allah..
Is qadar dushman-e-arbab-e-wafa ho jaana..